High Schoolers have specific titles to read over the summer; see the bottom of this page for a link to the list of instructions. 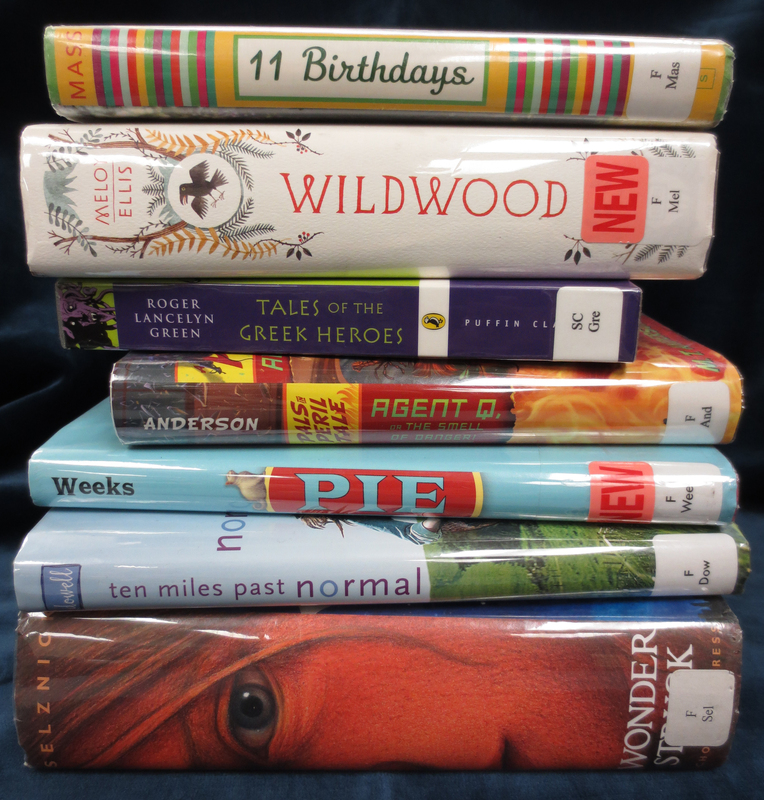 Middle Schoolers will be reading five books over the summer. We also put together a list of activities that students can do along with the books that they read. Students who email us about their summer reading activities are entered into our Summer Reading Raffle and are featured on our Summer Reading Activities page, but it is password protected for their privacy, so if you are part of the SCDS family, please come by and ask us for the password so you can see photos and descriptions of their summer reading adventures! If parents, staff, and faculty would like to join in the Summer Reading fun, scroll down for some optional activites for you too! Students have had a lot of luck with research at the public library, so obtaining a library card to the Sacramento Public Library might be helpful for summer reading. To find out more about getting a library card, go here: http://www.saclibrary.org/FAQ/Get-a-library-card/. We thought you might want to join in the summer fun! Here’s a bingo card card to keep track of you summer reads. Email us a copy of your completed bingo card and we’ll put your name in a raffle in the fall.